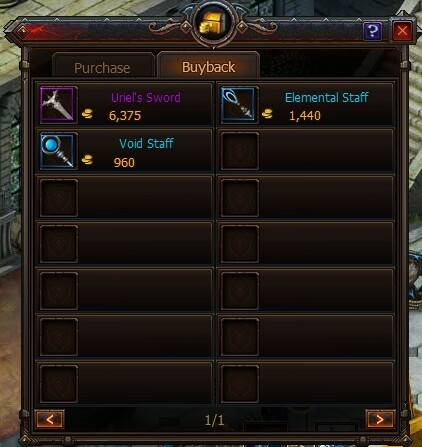 You might know your way around the Auction House, but what about trading your consumables and equipment with NPC merchants? 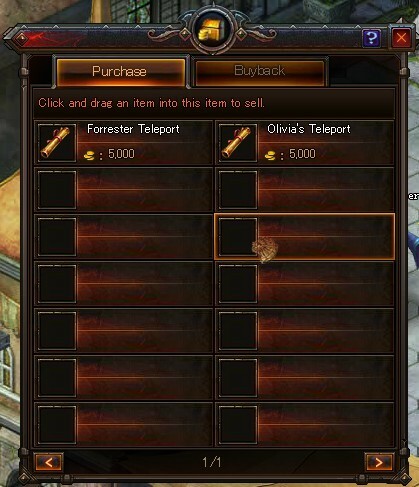 Discover the fastest ways to reach the NPC merchant you need! Click on the “World Map” icon near the mini map. Select the City you wish to view. 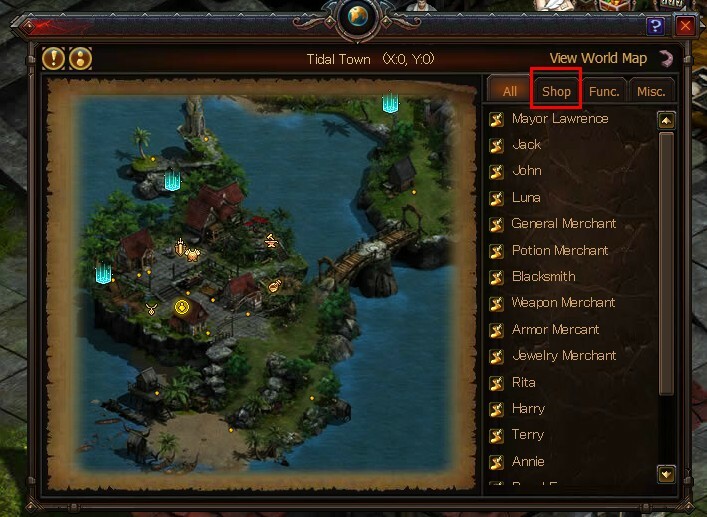 Then, click “SHOP” to view all Merchants on that map. Click the NPC to view all available options. Open your bag. 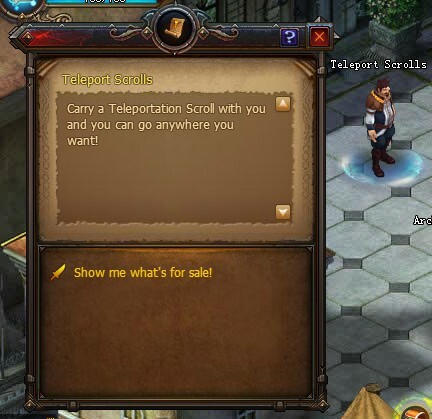 Then, click and drag the items you wish to sell and drop them into the merchant’s item menu to complete the sale. 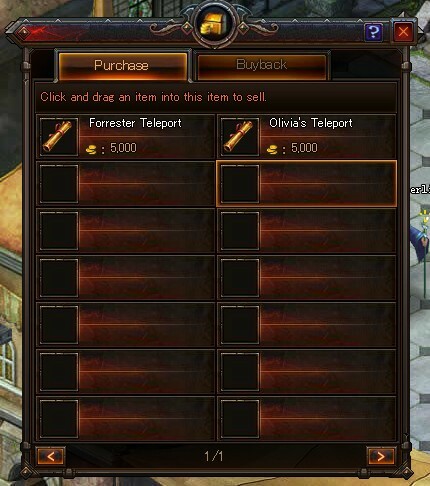 Click on the “Buyback” tab in the Merchant interface. 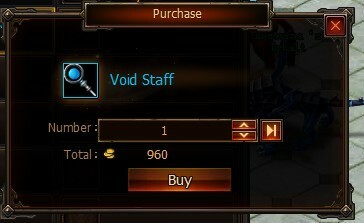 Click on the “Buy” button after you select the item you want. You will then buy it back for the same price it was sold for.